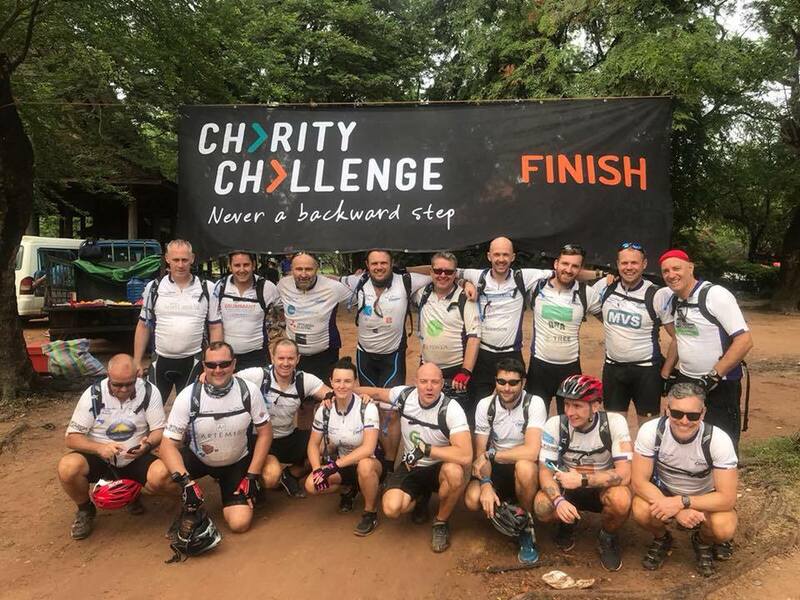 Carl has returned from his charity cycle ride in Vietnam and Cambodia in aid of Challenge Cancer UK. The group, Team Coolair, cycled 450km in six days and have raised almost £80,000, a great achievement. If you would like to see the daily blogs from Carl’s trip, please visit our Facebook page. Thank you to all those that have sponsored Carl, and to the shirt of the day sponsors: Theiscraft Lighting Controls, NIBE Energy Systems Limited, Artemis Marketing, Cortex Lighting Limited, Fagerhult Lighting and T4 Mechanical and Electrical.